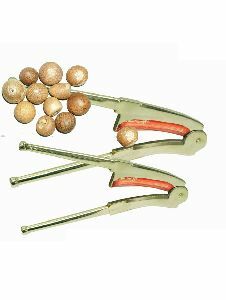 Premium Brass Betel Nut Cutter from Size No. 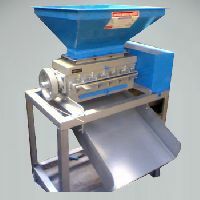 : 5, 6 and 7. 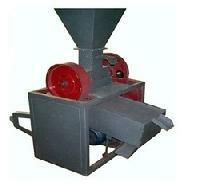 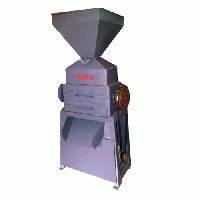 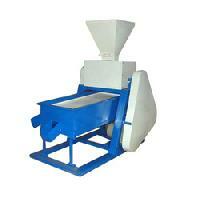 Size of Machine : 21" x 40" x 20"
Capacity : 150-175, 200-225 Kg./hr. 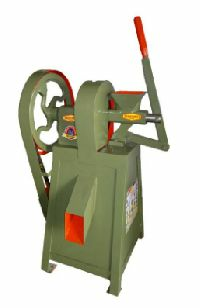 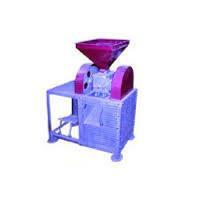 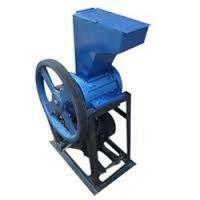 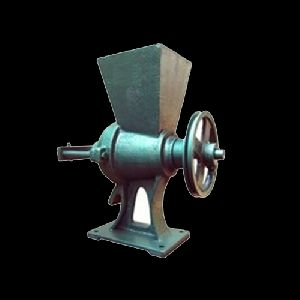 We offers a wide range of Auto Adjustable Supari Cutter that is manufactured using quality raw material. Our range is available in horizontal or vertical cutting system for very high ceramic all type of refactory products.